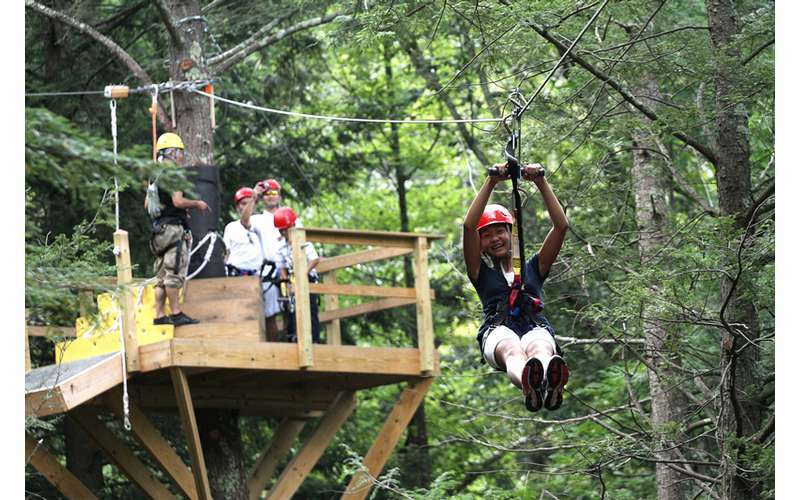 Family-friendly adventures await at New York Zipline! 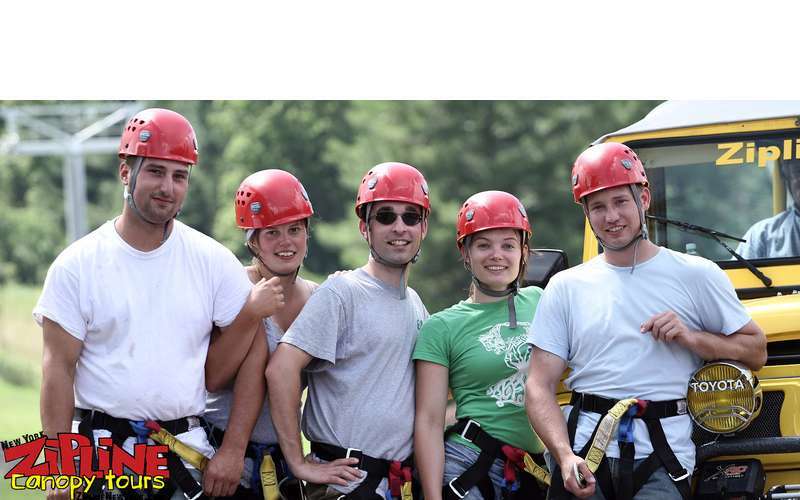 New York Zipline Adventures is an outdoor adventure park that is open year round in Hunter, NY, about two hours north of NYC and one hour south of Albany. Since 1997, they have become a leader in the industry, and are known for bringing the first world class tour of its kind to the state. 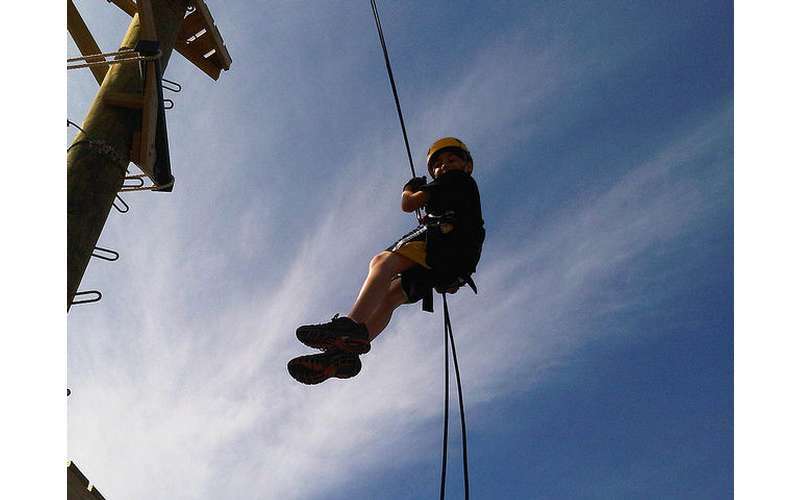 Their outdoor adventures combine a professionally trained and enthusiastic guide staff with memorable experiences ranging from "mild" family-oriented outings to "wild" rides. 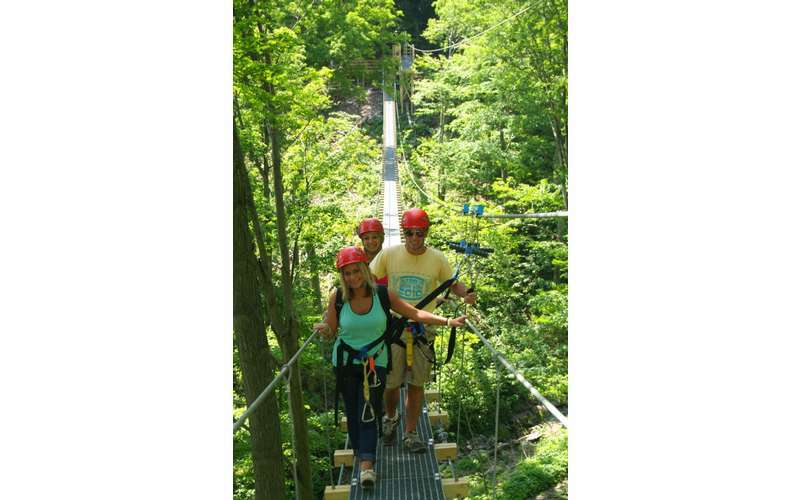 The Mid Mountain Tour is a family-friendly adventure through a scenic tree canopy. 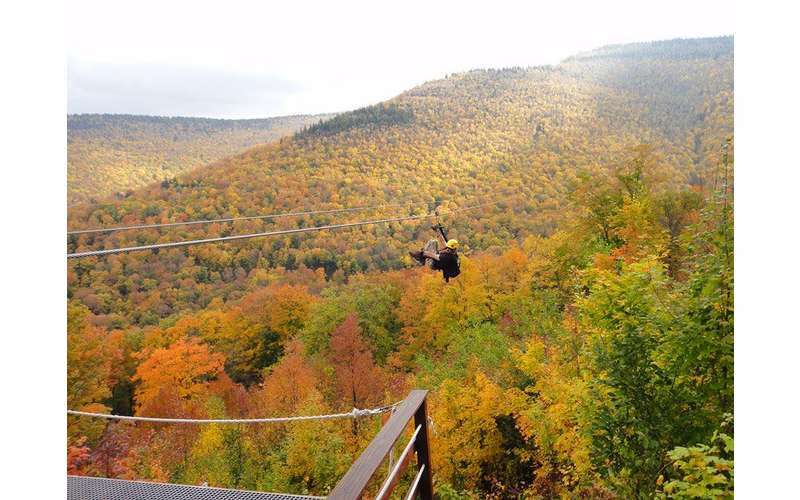 This tour is recommended for first timers and thrill seekers as it's an amazing way to see the Catskills from above. 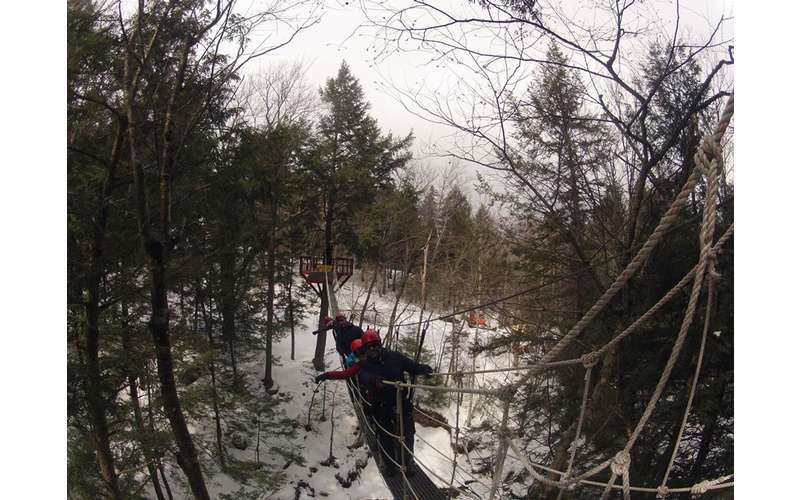 During your adventure, you'll encounter six ziplines and four suspension bridges, nine tree platforms, and more. 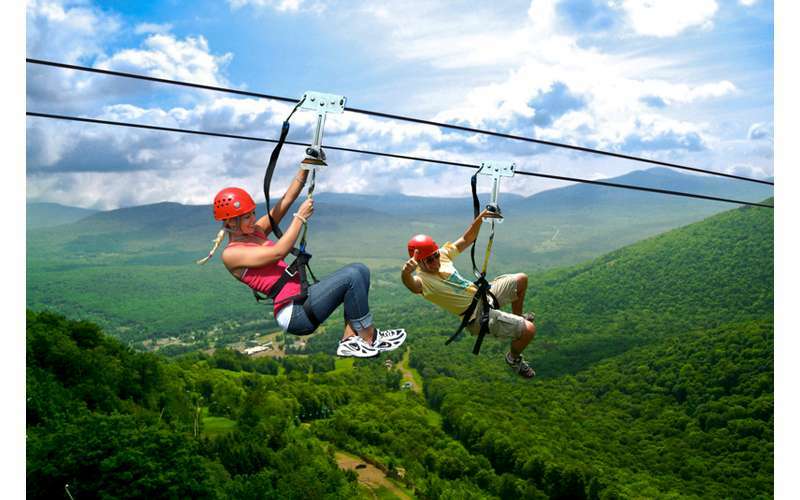 One of the most unique tours at New York Zipline is their Night Zip Tour under the stars. 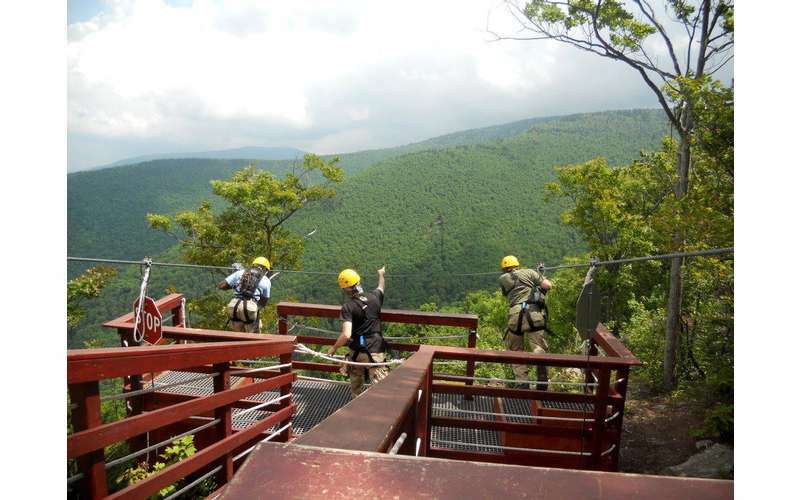 Guests will be guided by moonlight and bright tree platforms as they experience the Mid Mountain Tour at night. 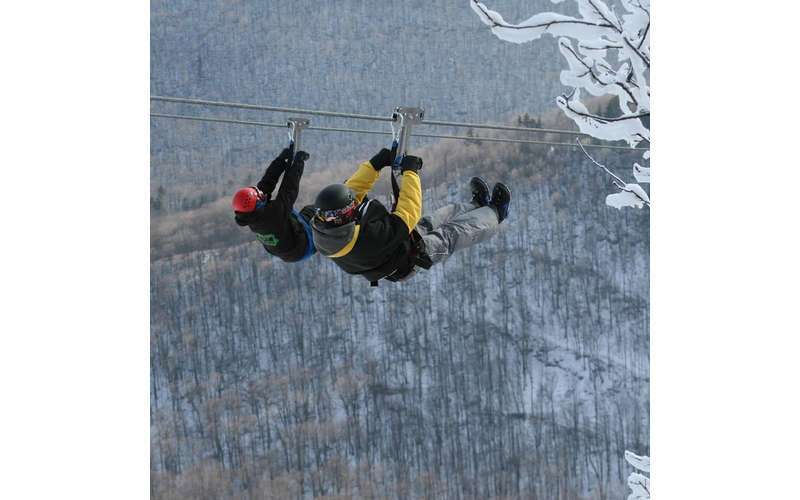 If you're looking for North America's longest, fastest, and highest ziplines, then sign up for the Skyrider Tour. 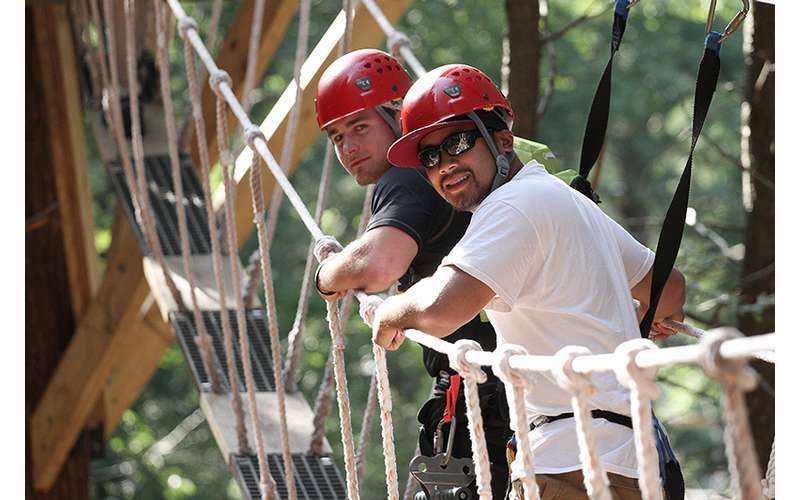 This is the park's most extreme attraction, and it features five dual racing ziplines spanning four miles. 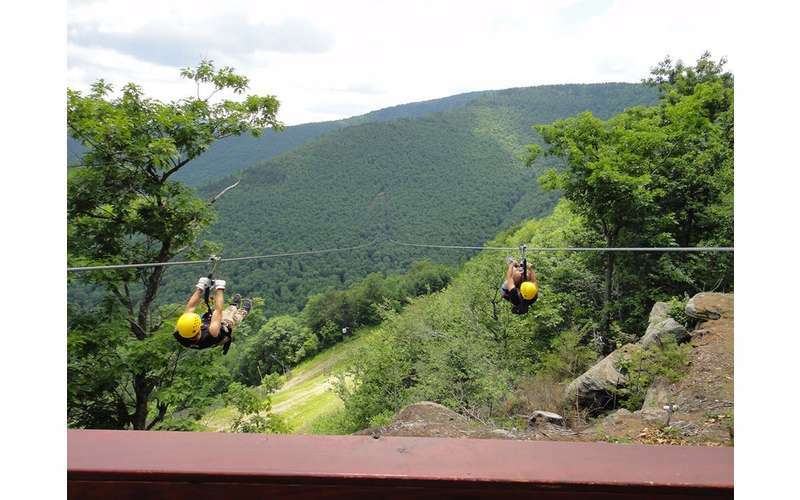 Guests will reach speeds of up to 50mph as they soar over a valley. 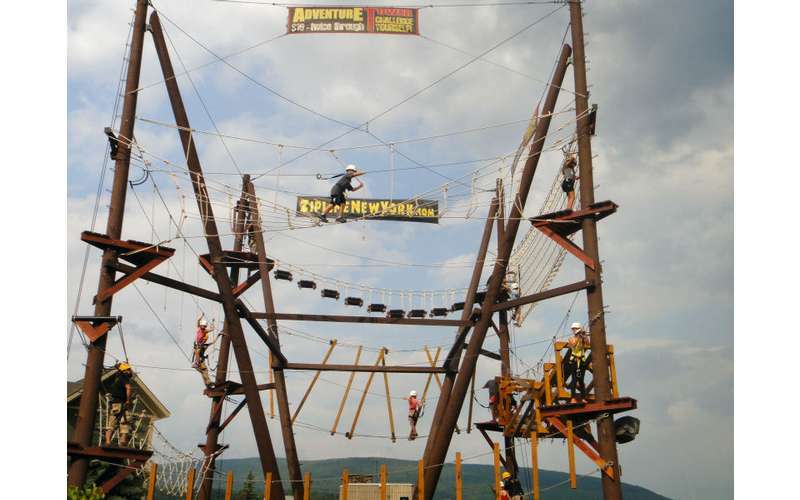 The 60' Adventure Tower, located at the base of Hunter Mountain, is a great physical and mental challenge for all ages. 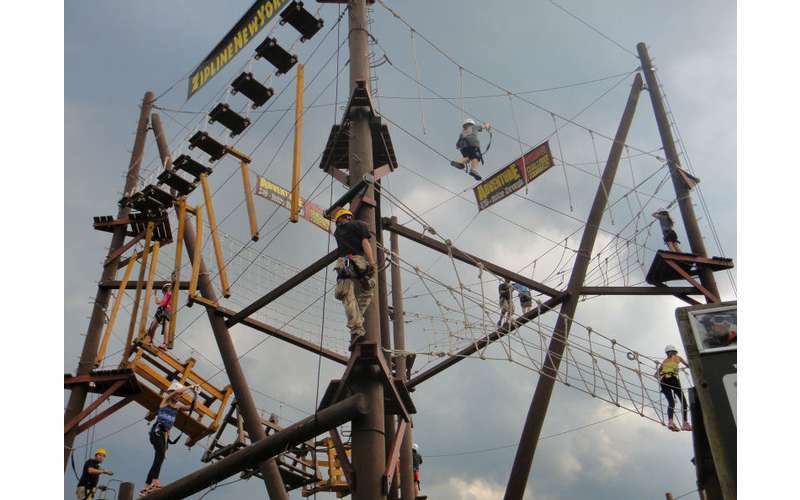 Guests must overcome nine different obstacles while making their way to the top. Each guest has two opportunities to get to the top of the tower. Ready for a day of fun? Book your tour today on their website!